What Ecover left out of its announcement was that the algae oil they were purchasing (and that would initially be 7% of their laundry liquid) comes not from natural algae strains but from synthetically modified algae, engineered through the new, extreme genetic engineering techniques of synthetic biology. That fact had apparently been very contentious within the company, but they chose not to tell consumers. Consumer use of palm oil in food, fuels and cosmetics is a major driver of the rapid expansion of industrial palm oil production and the environmental devastation it causes. But other factors are crucial as well. According to Friends of the Earth, current palm oil expansion is also driven largely by investment decisions over land made by banks and other land-grabbing investors. These land grabbers can turn a tidy profit from transforming rainforest into palm plantation — which in turn creates a glut of cheap palm oil. As long as land is cheap and regulations on investment are lax, the palm oil industry will find a market for its product. What Ecover and Method are replacing in their soaps is not palm oil but palm kernel oil. Most of what is produced by a palm tree is palm oil from the palm fruit – that is used for foods, biofuel, cosmetics and other purposes. Palm kernel oil, a different substance, comes from the seed within the fruit of the oil palm tree. Palm kernel oil is turned into soap ingredients such as lauric acid. 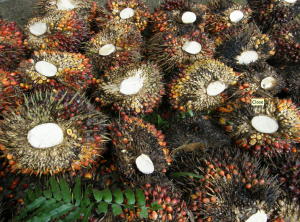 For every 100 kg of palm fruit bunches, typically 22 kg of palm oil and 1.6 kg of palm kernel oil can be extracted. Even adjusting for the higher price of palm kernel oil, palm oil accounts for approximately nine times the revenue per tree that palm kernel oil does. Purchasing decisions regarding palm oil are far more likely to decisively shift the market to discourage further land grabbing. Most oleochemical producers (the companies that make ingredients for soap such as lauric oils) currently source interchangeably from both coconut oil and palm oil on a roughly 50-50 basis. Twenty years ago, most of the oleochemical market would have sourced from coconut oil alone. Coconut oil and palm kernel oil are almost exactly the same price on the world market and because they are interchangeable, their price is closely linked. Oleochemical producers in the Philippines (which produces almost half of the world’s coconut oil) already source all of their oils from coconut and so already provide a palm-free product to world markets. There is no technical reason why other oleochemical producers also can’t source only from coconut oil. Ecover has confirmed that it had the option of sourcing its lauric oils from coconut oil instead of SynBio algae. Coconut oil production is far more sustainable than palm kernel oil. 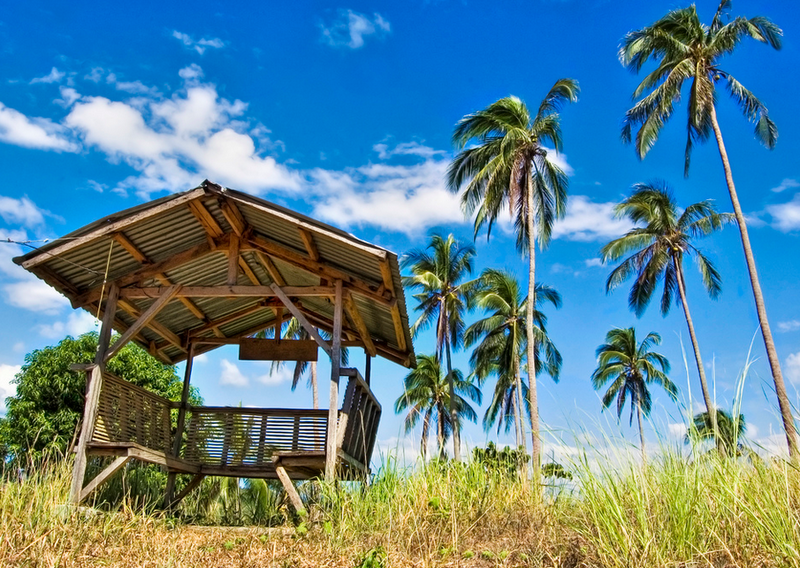 The coconut farms of the Philippines are relatively small – with an average area of 2.4 hectares – and about two thirds of the country’s 1.4 million coconut farms are owner-operated. Coconut cultivation in the Philippines generally does not require chemical inputs, and other crops are often grown under the shade of the tall coconut palms. 3. 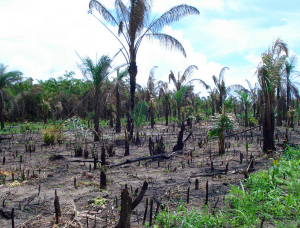 Switching to Algae oil also involves destruction of rainforest and biodiverse lands – from sugar expansion. 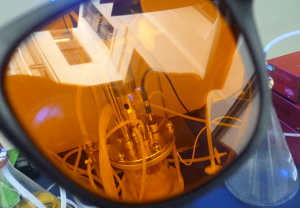 Producing SynBio algal oil in large quantities means filling large metal vats with the synthetic organisms, precisely controlling the temperature, and feeding it sugar. Ecover/Method’s SynBio algae is fed with cane sugar from Brazil. Sugar expansion, like palm oil expansion, is highly destructive. Sugar cane in Brazil is grown in the Cerrado region, a watershed that is probably the most biologically diverse savannah land in the world, and home to 5% of all the species on earth. The rapid expansion of sugar cane in the Cerrado has already been devastating for biodiversity and wildlife as a result of the massive, rapid change in land use. New sugar plantations directly damage the region’s ecosystems, deplete the water table, and introduce large-scale use of agrochemicals. These operations release significant amounts of greenhouse gases from disturbing soils when land is farmed and burning of sugar cane stalks during harvesting. 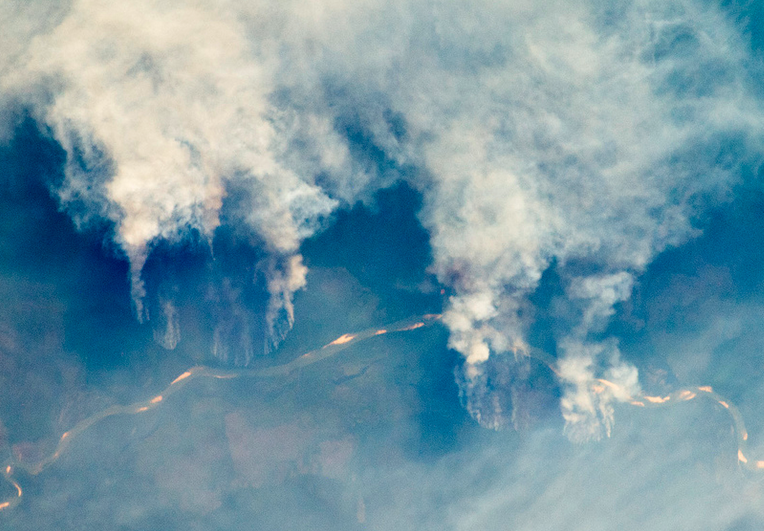 Sugar expansion also indirectly drives forest destruction in the Amazon rainforest. Sugar plantations displace soy and cattle production, which is then pushed deeper into the rainforest through clearcut logging. By backing sugar, Ecover and Method are in effect proposing to switch the scene of rainforest destruction from Indonesia to Brazil. Sugar production in Brazil is also associated with serious human rights violations. Some migrant sugar workers forced to work in slave labour conditions. The company supplying algal oil to Ecover, Solazyme, claims to use sugar certified under a standard called “Bonsucro”. Such certification schemes, whether for palm or sugar, often do not fully address sustainability and human rights issues. For example the Bonsucro scheme allows for “offsetting” so that certified companies can continue to use unethical and unsustainable sugar while labelling their products as certified. 4. Coconut and Babaçu farmers could suffer. At present, the production of lauric oils for soaps depends interchangeably on palm kernel oil, coconut oil and a small amount of babaçu nut oil (from Brazil). While introducing a fourth source (sugar-fed SynBio algal oil) will certainly displace part of this market, there is no guarantee that it is palm kernel oil producers who will bear the brunt of increased competition. Unlike coconut and babaçu production, palm kernel oil production is highly concentrated in the hands of a few large palm oil companies such as Sime Darby, Wilmar and Sinar Mas. These companies have other revenue streams for palm oil (food, fuels etc) and the financial resources to absorb any reduction in the price of palm kernel oil that the arrival of SynBio algal oil might cause. 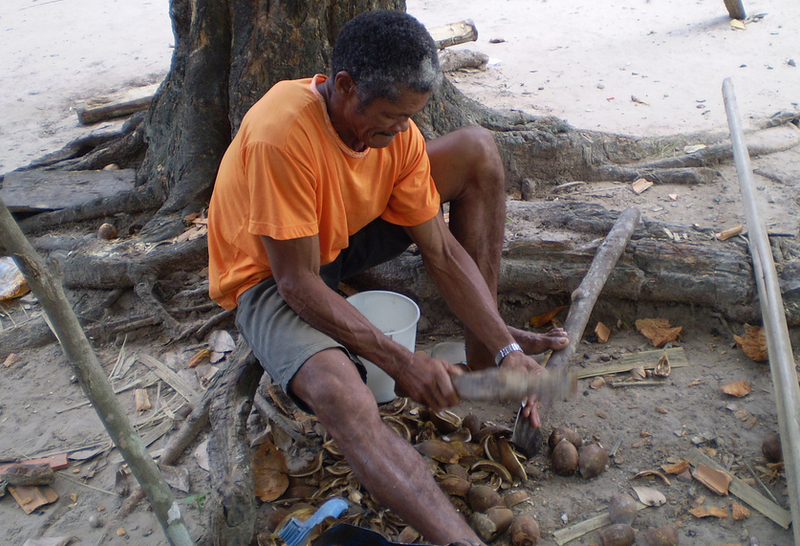 By contrast, coconut and babaçu producers are usually poorer small farmers operating on small plots of land. They are much less able to absorb the shock of new competition from SynBio algae. It is unclear at this time how the relative economics of these four commodities will play out, but in the medium to long term, the introduction of SynBio algae oil could displace and hurt coconut farmers far more significantly than it impacts palm producers.